On Tuesday, July 17, 2018, Gov. Bill Walker signed into law the Smokefree Alaska bill, SB63, which prohibits smoking in enclosed public places and workplaces, including buses and taxis, stores, bars and restaurants. The law is effective today— Oct. 1, 2018 — and is recorded in Alaska Statute as AS 18.35.301. Many organizations worked together over a number of years to support the law’s passage. Those organizations include the American Cancer Society Cancer Action Network, the American Lung Association in Alaska, the American Heart Association, AARP, the Alaska Native Tribal Health Consortium, among other groups and individuals. The State of Alaska Tobacco Prevention and Control Program has developed a Smokefree Workplace website to provide more information and to share resources, including no-smoking signs. The State of Alaska also offers free tobacco cessation support to all Alaskans through Alaska’s Tobacco Quit Line. People can call (800) QUITNOW, or (800) 784-8669. 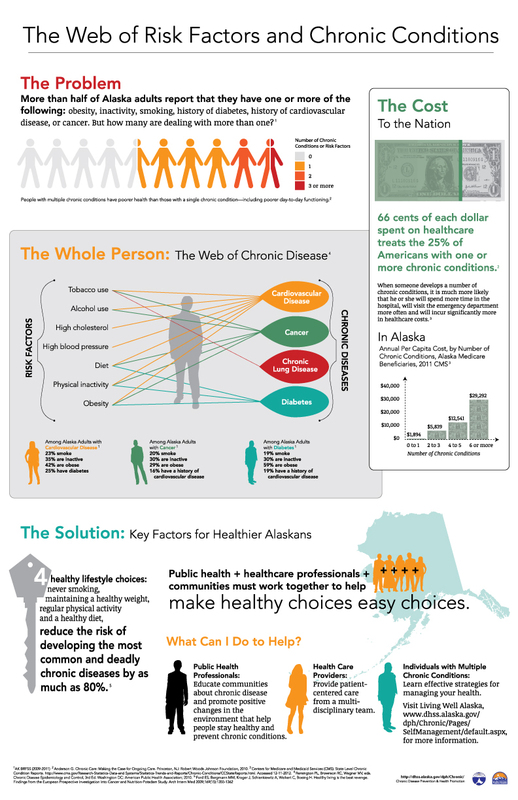 They also can visit alaskaquitline.com to connect with a quit coach and start quitting tobacco use. 1. Secondhand smoke is smoke from burning cigarettes, cigars and pipes, as well as smoke exhaled by the person smoking. 2. Secondhand aerosol is the exhaled vapor from electronic devices such as e-cigarettes, vape pens/personal vaporizers and e-hookah. How does the law define smoking? Beginning Oct. 1, 2018, smoking and vaping is not allowed in enclosed public spaces and places of employment. “Place of employment” means work areas, private offices, hotel and motel rooms, employee lounges, restrooms, conference rooms, classrooms, cafeterias, hallways, vehicles, and other employee work areas that are under the control of an employer. No-smoking signs must be posted, indoor ashtrays and other smoking accessories will disappear, and customers and employees who have been allowed to smoke inside will be asked to take it outside. send an email or call toll-free at (855) 877-6100. The Smokefree Workplace Law will be enforced through a complaint-driven system. Complaints can be filed here.